In 1993 I was on a road trip to ‘The Big Bend National Park in Texas. 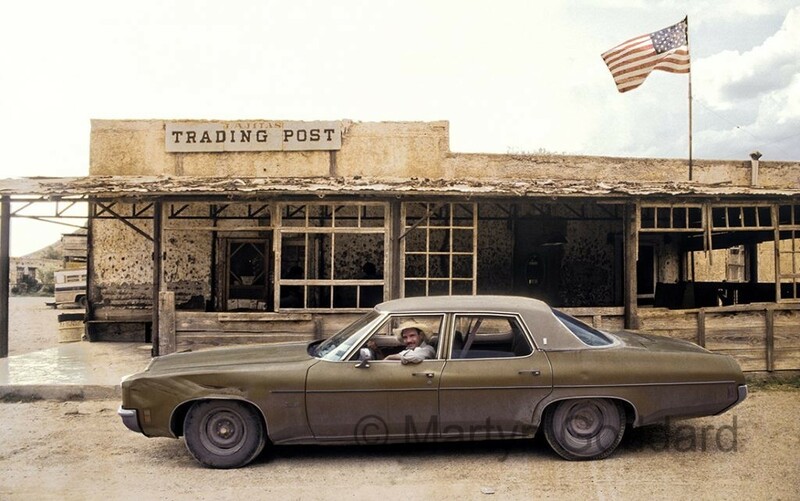 I photographed this Oldsmobile Delta 88 and it’s driver at the Lajitas Trading post. Real western USA, great car and local cowboy owner.